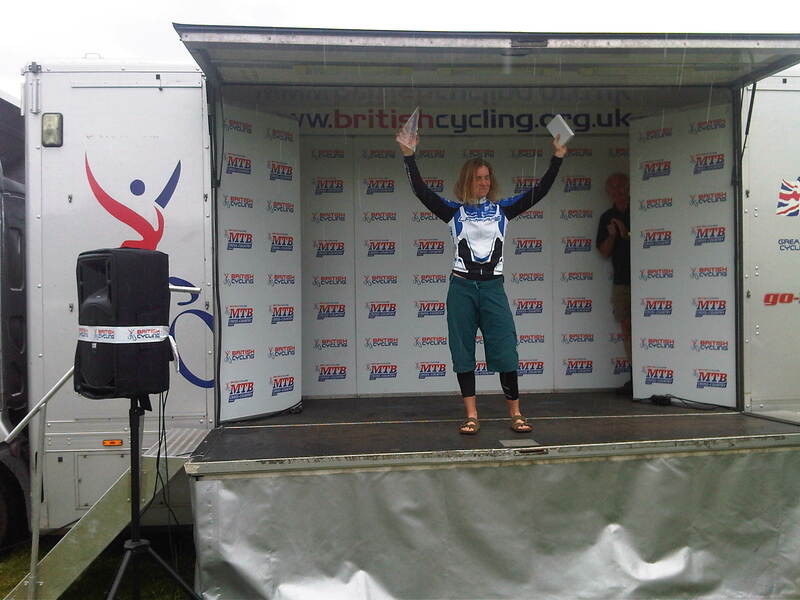 1st at last round of British Mtb Series today and overall series winner! Brilliant! Well Done Lee. You totally deserved it!